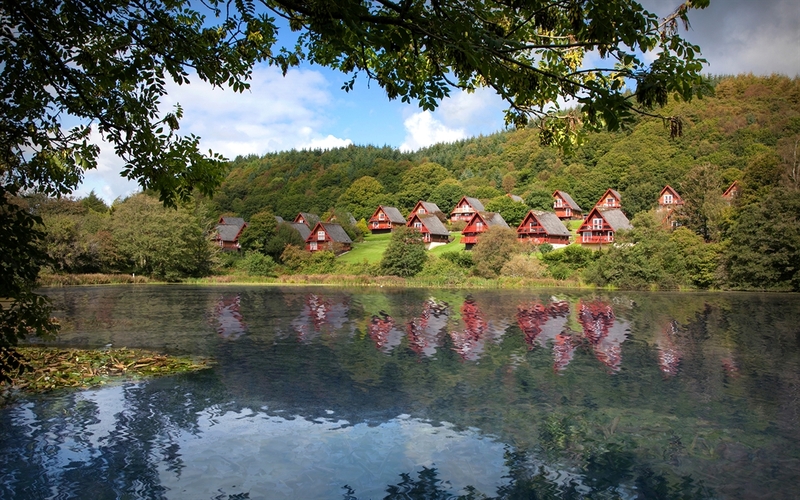 With our comfortable, cosy self-catering wood cabins and lodges in the quiet countryside of Dalbeattie we are perfectly placed to offer you both an active and relaxing holiday. 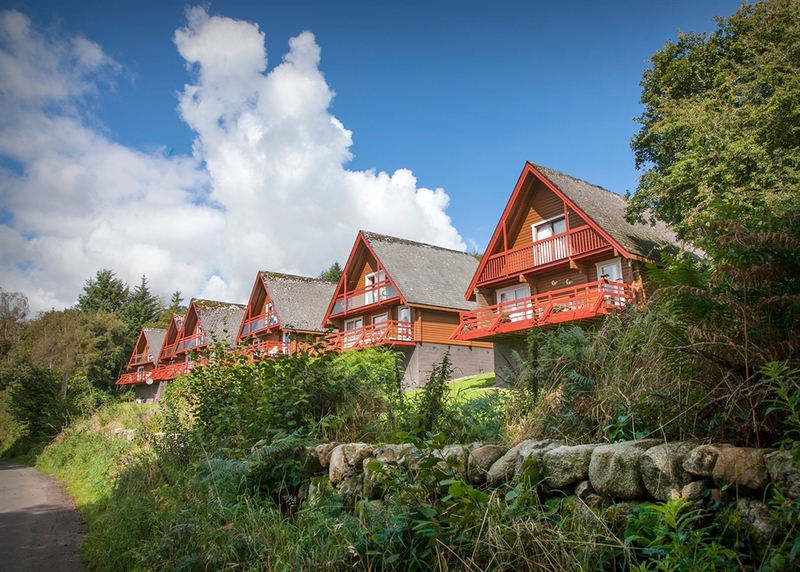 If you want to cycle the hills, walk the coast and country, play golf, go for a leisurely swim or sit on your veranda in beautiful surroundings and watch the local wildlife – our holiday lodges have it all. 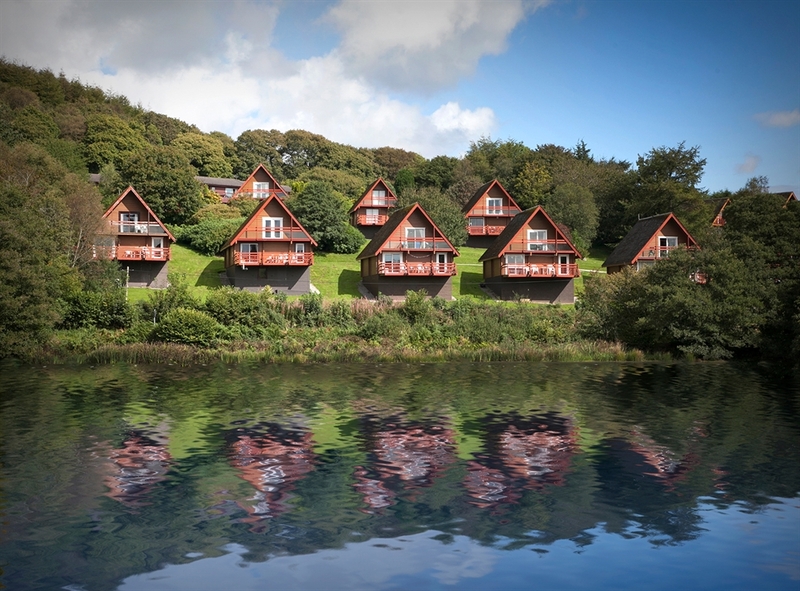 Barend Holiday Lodges is nestled in the hills, surrounded by a forest teeming with wildlife and yet only a quarter of a mile from the striking Solway Coast of Dumfries and Galloway with its beautiful beach warmed by the Gulf Stream. 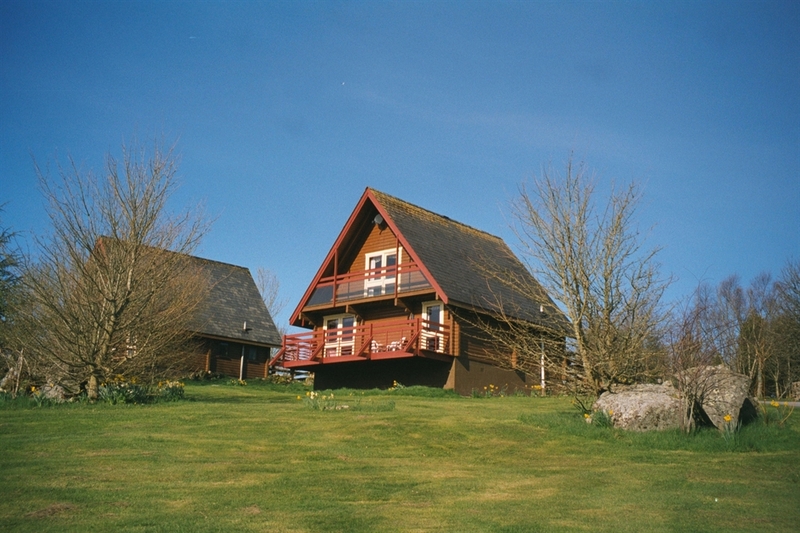 Sleeping 4 to 8 people each holiday home is well-equipped; all have dishwashers, Freeview television, DVD player and Wifi (some payable) and you can park two vehicles right outside your own lodge for ease of access. 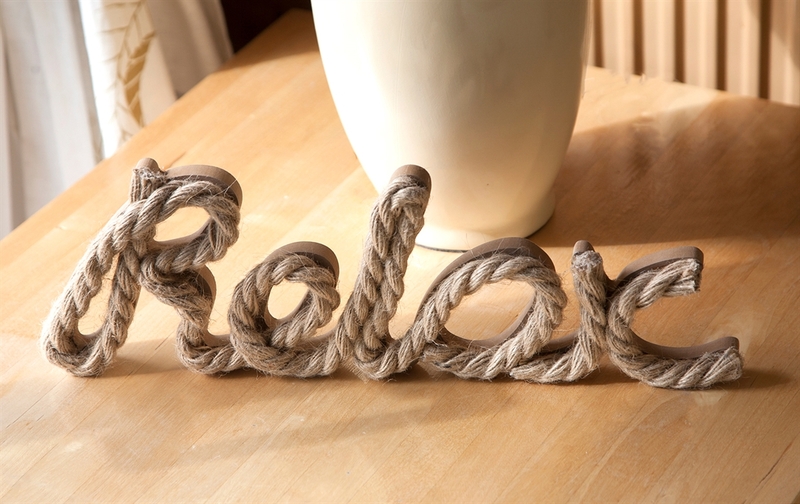 We offer pet-friendly and pet-free accommodation. There is a well-stocked bar with log fire and a wonderful restaurant right on site so no need to drive if you fancy a tipple. 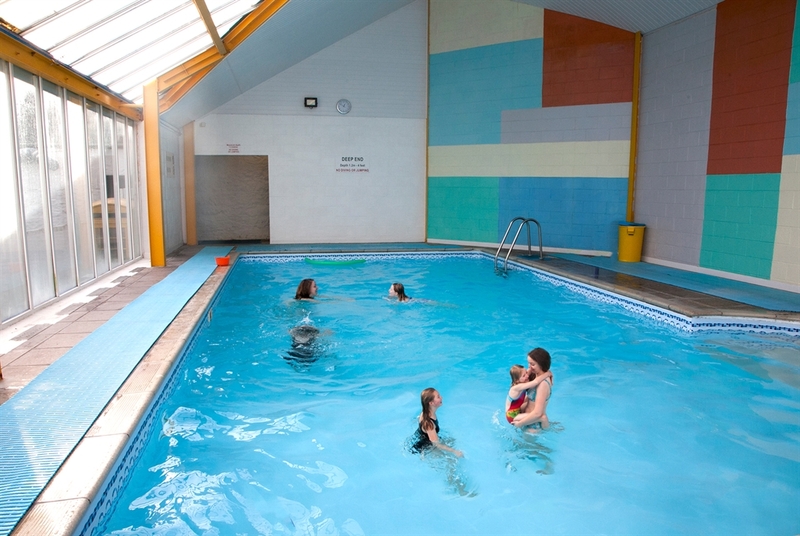 We have our own indoor heated swimming pool and sauna and access to the neighbouring golf club – all free to use if you book directly with us.